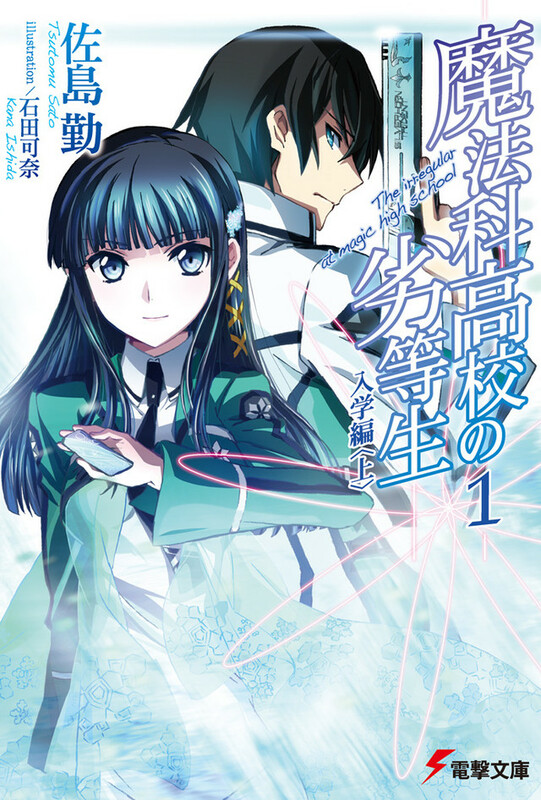 The Irregular at Magic High School, written by Tsutomu Satō and illustrated by Kana Ishida, was the 4th best selling light novel series of 2015. 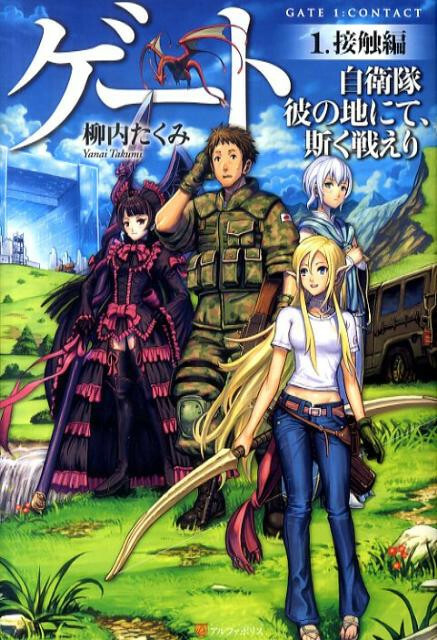 Gate, written by Takumi Yanai and illustrated by Daisuke Izuka and Kurojishi, was the 3rd best selling light novel series of 2015. 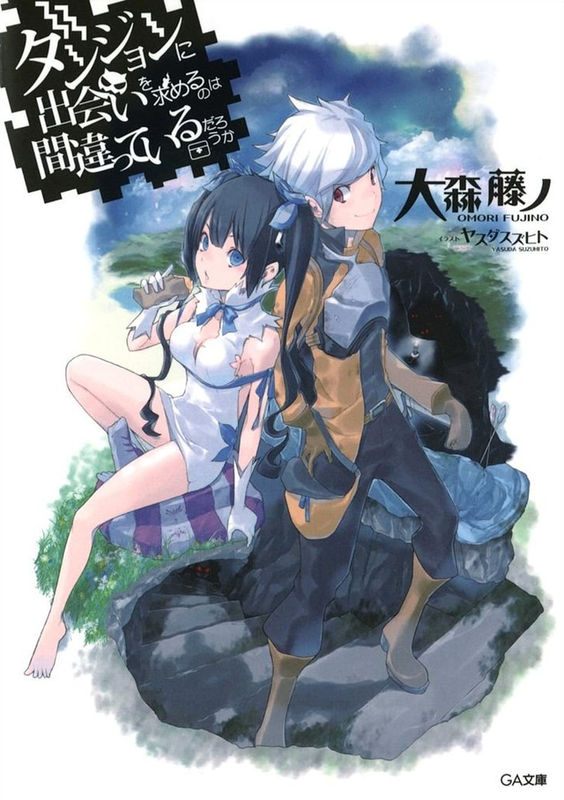 Is it Wrong to Try to Pick Up Girls in a Dungeon?, written by Fujino Ōmori and illustrated by Suzuhito Yasuda, was the 2nd best selling light novel series of 2015. 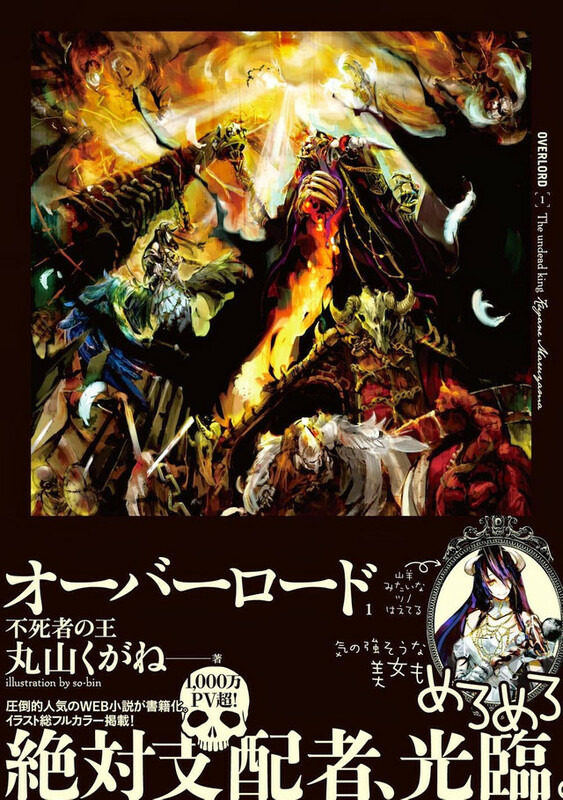 Overlord, written by Kugane Maruyama and illustrated by so-bin, was the best selling light novel series of 2015. 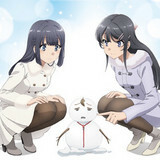 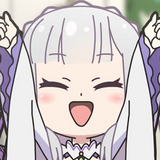 Similarly, 7 out of the top 10 top best selling series (including Gate, Overlord, and The Irregular at Magic High School) began their publication online before transitioning to traditional print publication at a later date. 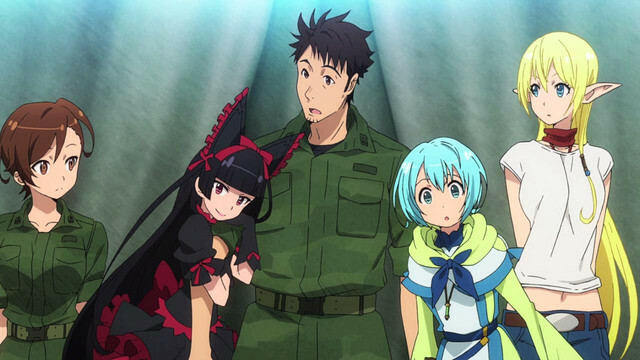 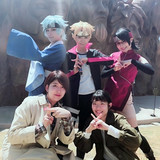 Both of these factors appear to have a major impact on the popularity and longevity of light novel series, the former by exposing a larger audience to the settings and characters of the original works, and the latter by creating a built-in audience that is willing to purchase and re-read the books in a more convenient format. 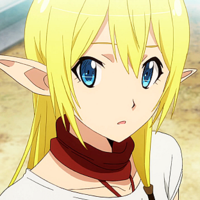 light novels, publishing, books, overlord, gate, is it wrong to try to pick up girls in a dungeon?